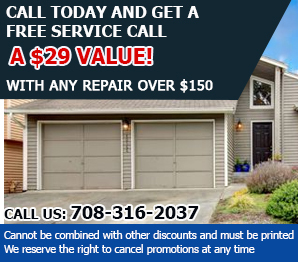 When you have trouble with the spring, opener or any other part on your garage door, call Garage Door Repair Riverside and we will take care of it in no time! We fix and replace all hardware and electronic parts with maximum precision to give you a safe and smoothly working automatic system. Don't hesitate to give us a call for any problem you have with your door. Some repairs are more urgent then others, as the door might pose a serious risk. To that end we offer fast emergency services. 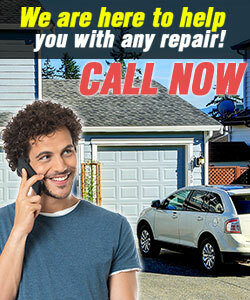 We deal with all kinds of emergencies like replace broken cables and springs, malfunctioning motors and remote controls. 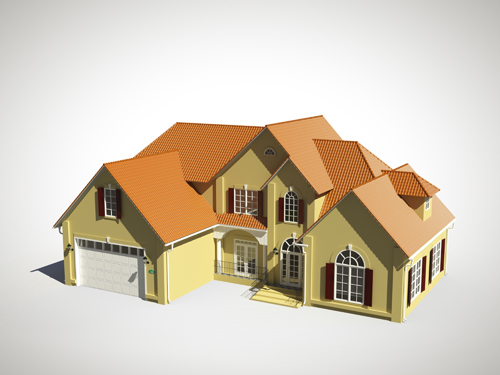 Our services cover doors and openers of all brands available in Illinois. Get in touch with us. Share your plans for garage door and opener replacement and we’ll do the work for you. Rely on us for full assistance when shopping and for fitting every component accurately. Our maintenance services are designed for both automatic and manual doors. Contact us today!